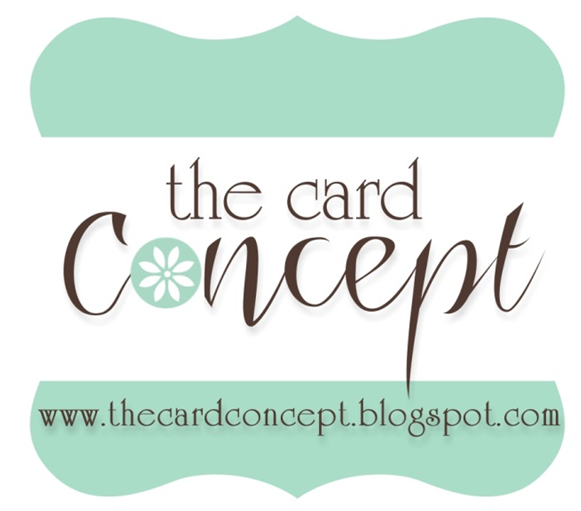 Karen Creates Cards: CASE Study Challenge #184 Casing Joni once again!! 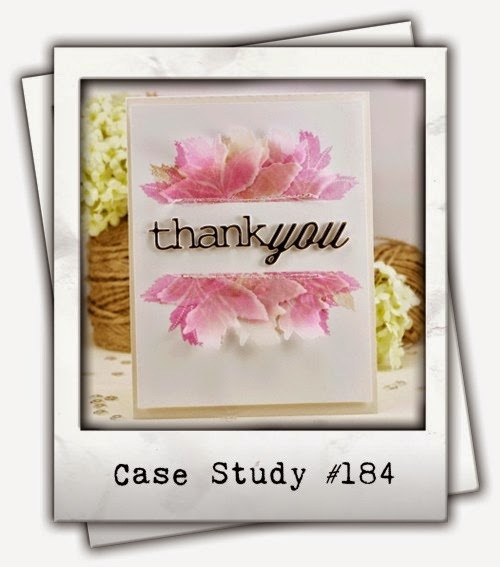 CASE Study Challenge #184 Casing Joni once again!! I loved the vellum leaves, the colour and the format so kept those. Here is my rendition. Wow, Karen! This is beautiful! Gorgeous card Karen, love the water coloured leaves and the twine detail. Your mix of elements is fab. The wood grain, colored vellum flowers, twine, and spritz. I could stare for days! What a Beautiful card Karen. Love it!!! Just saw this at CASE - oh so cool. What a great CASE of Joni's card.